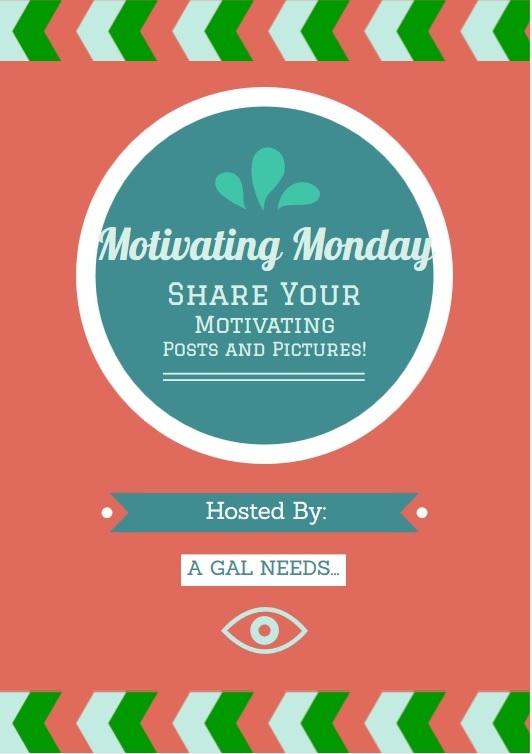 A GAL NEEDS...: Four Must-Have Hobbies + #MotivatingMonday Link-Up! 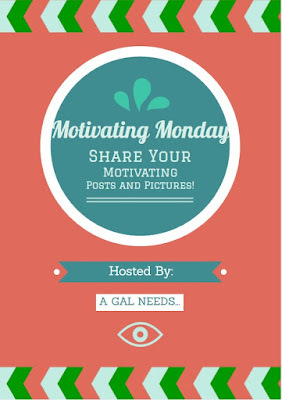 Four Must-Have Hobbies + #MotivatingMonday Link-Up! Did it take you a few minutes to breath before you transitioned from Thanksgiving to Christmas? It did for me this year! I felt like the turkey at least needed to be gone and all the leftovers taken care of before I could even think about starting Christmas. We still have yet to completely finish decorating. I'll probably finish one or two days before Christmas. Needless to say, I take the decorations down sometime in January, probably toward the end... I think one of my greatest strengths and also maybe one of my greatest weaknesses is that I won't put undue guilt or pressure on myself. I see it in a lot of examples in my life. Birthdays are great, but people don't expect a present from me each and every year. (I'm even talking about my own family) I suppose it comes from my own life. When I was growing up, I would get presents some years, but other years were lean. I understood, it was OK. I still felt loved and valued. I have a teaching degree, but I don't teach. I'm an instructional assistant. I love helping kids learn, but don't love the stress of meetings, reports, audits, and hierarchy. It Makes You Money - Find a hobby that you love, but that you can turn into making some money with it. It doesn't have to be much, just something. It will make you feel incredibly productive and useful. It also prods you on to being better and better at what you do because it's nice to know that you can be paid doing something you like! My hobby is being an Instructional Assistant. 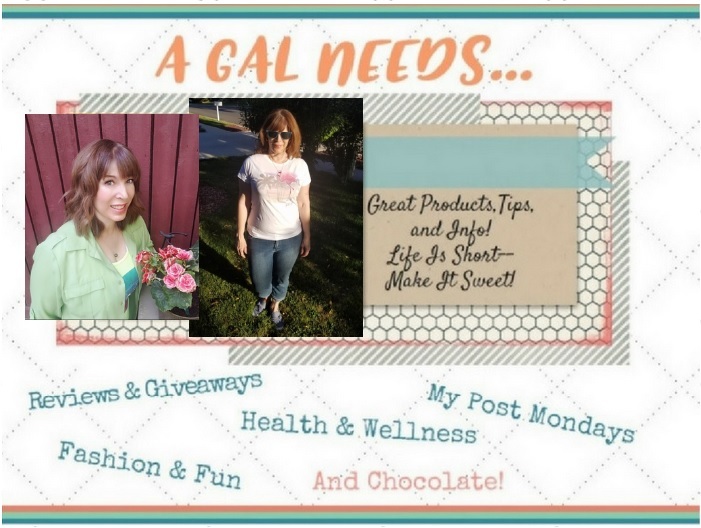 I use my education, I get paid, I associate with fun people, and it makes me feel like I'm helping others! It Keeps You In Shape - If you want to be your best self, you need to be in good physical shape. I'm not talking spending hours and hours at the gym, although if you're into that, great! I've always felt that I need to do something physical each and every day to keep in fairly good shape. I used to be much more into it, but then another hobby sort of took over the time I used to spend keeping in shape. (Any guess as to what that might be?) 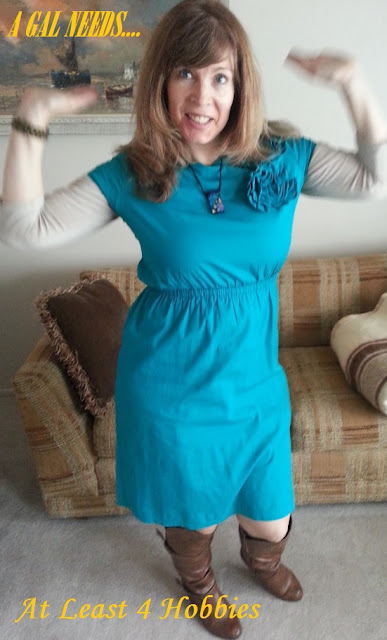 But I need this hobby of keeping in shape in order to stay focused and centered. So my hobby of choice is walking my wonderful dog whenever I can and doing daily stretching exercises. Since it snowed 9 inches today, I didn't get stressed out. we missed walking, so what? But I'll be doing stretching this evening. The key is you've got to enjoy it, or you won't continue to do it. It Helps Others - When you have something you can do to make others' lives just a little better, it also helps you! It can be a volunteer project, it can be contributing offerings at church, it can be doing your job at work with the real intent to help others! Again, it doesn't need to be a huge thing! If you start small, you will most likely enjoy it and realize how you are actually gaining as much or more than those you are helping! You can find a hobby that accomplishes all four in one or any combination of the above hobbies! For instance--you could be a yoga instructor, who also teaches at a fitness center, who also constantly creates new poses and posts them on Instagram! That would be a hobby that makes money, while keeping you in shape. It also causes you to be creative and it helps others by motivating them to try out new things! What are your hobbies? 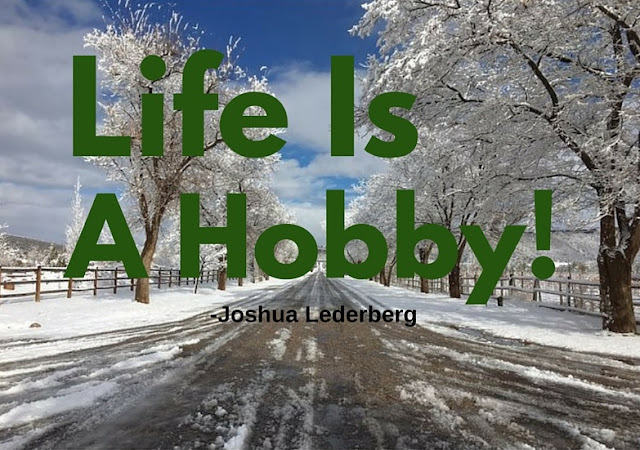 Do you have the 4 kinds of hobbies above or are they combinations of the above?